Marisol is a Lebanese-Mexican journalist working for the business section of the Lebanese daily L’Orient-Le Jour. She is often found wandering in the streets of Beirut, taking photos and meeting the strangest people. Abu Hassan is an 83-year-old man, he has worked hard all his life, through bad weather, war and illness. 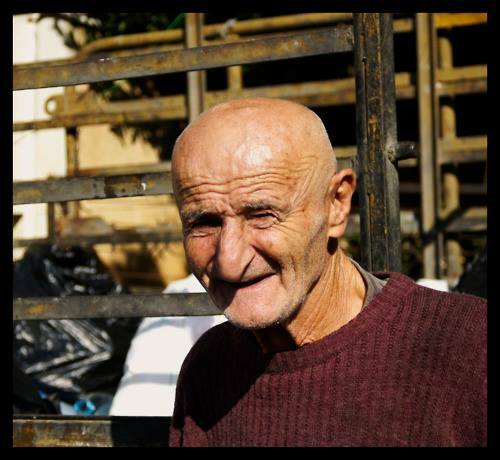 He is still a garbage collector in Beirut’s streets. Abu Hassan a 83 ans, il n’a jamais arrêté de travailler de sa vie, qu’il pleuve, qu’il guerre ou qu’il tombe malade, il collecte les poubelles de Beyrouth. Prostitution, robbery, drug trafficking, homicides, kidnapping. 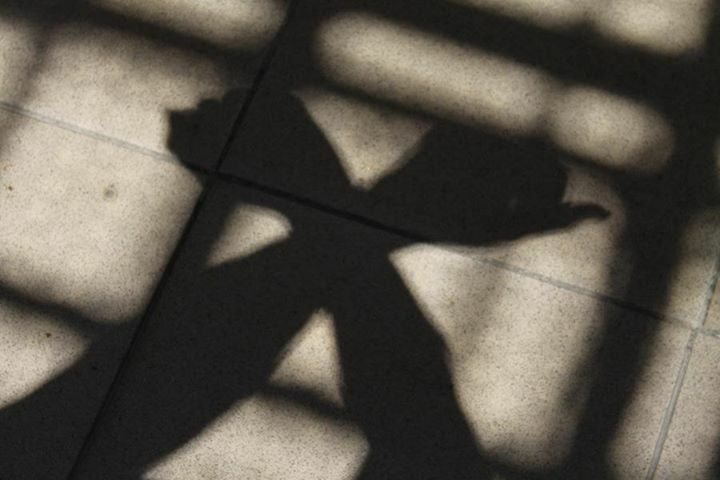 This story is from Beirut’s women’s prison, and photography classes given there. Al Nouzha, projet né en 2012, s’est donné comme mission d’enseigner la photographie aux femmes de la prison de Barbar el-Khazen à Beyrouth.